During this meeting, the entities had the opportunity to share their regional models of care for elderly people with chronic disease. 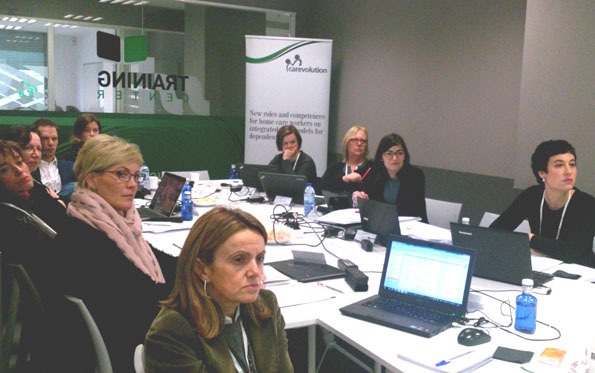 The expert Roberto Nuño, of the Health Department of the Deusto Business School of Bilbao, attended the meeting, to present the integrated care model in Euskadi. The main focus of the meeting was to present the project and the tasks to be undertaken as part of it, planning in detail those tasks that were to be carried out in the coming months. The other activities developed during the meeting concerned aspects of project`s management, quality, dissemination and exploitation.